Move over cream cleansers because there's a new cleanser in town! 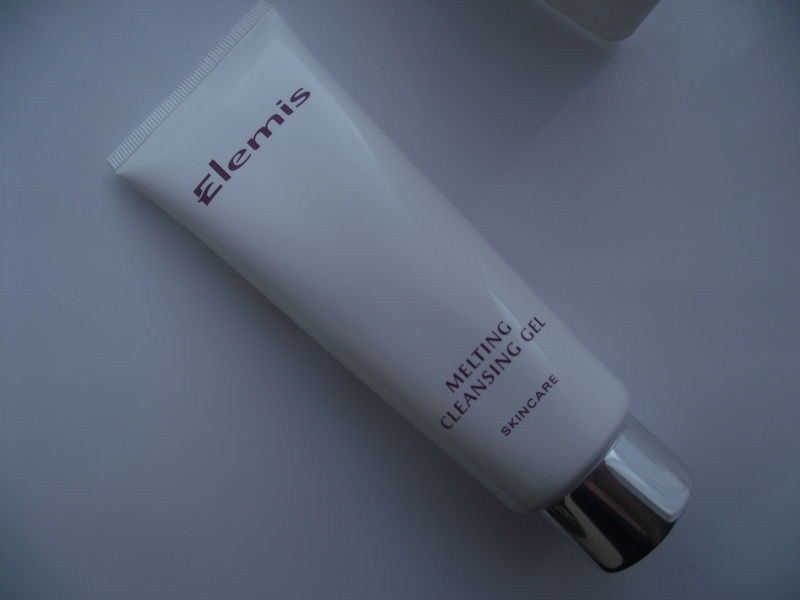 Meet the new Melting Cleansing Gel by Elemis. If you follow my blog regularly then you will know I am a TRUE cream cleanser girl and adore my cream cleansers. However after watching Keeley on QVC I got super excited to try this cleanser. The texture is hard to describe because this feels so much more and better than a gel, it's all in the title I think. This literally melts into the skin and smells divine, I apply this onto a dry face and massage into the skin and enjoy the luxurious feeling and then wet my fingertips to transform the gel to a milk, then using my muslin cloth I wipe away the cleanser as I would with a cream cleanser. This is not suitable to remove eye makeup so be careful when applying this near the eye area. My skin feels so refreshed but also hydrated. 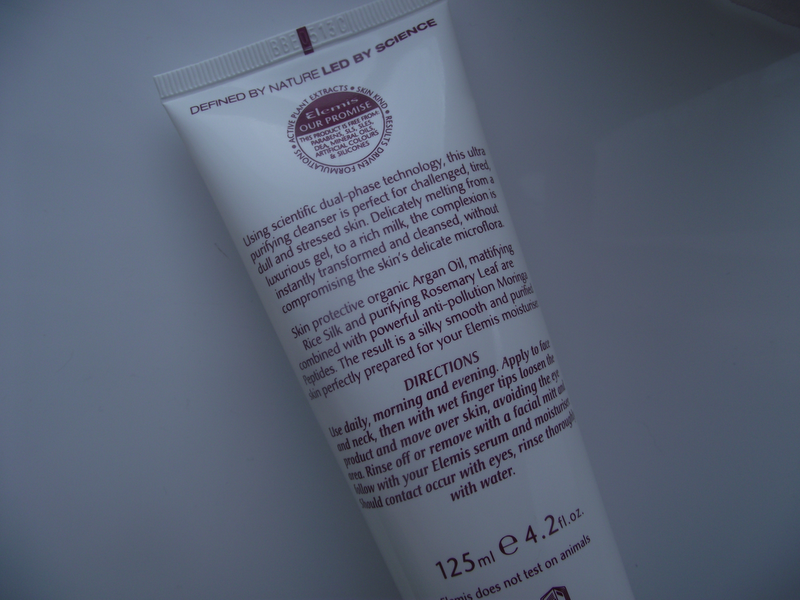 This is suitable for all skin types so everyone gets to enjoy this luxury cleanser! I'm not surprised this has won 'Best Luxury Cleanser' by Irish Tatler Beauty Awards 2011. I wanted to let you lovelies know about an amazing offer by Elemis which is limited edition so be quick as I have a feeling these will go quickly. 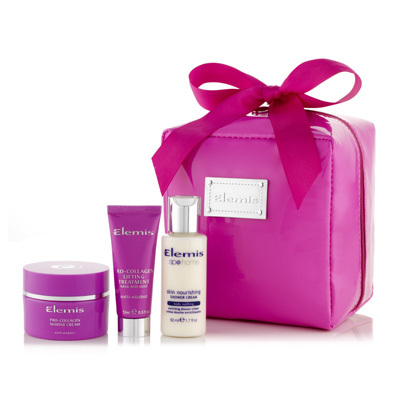 Elemis have created this lovely Think Pink Beauty Kit exclusively for Breast Cancer Awareness this October, Elemis continue to support them by pledging a very generous £10,000 which is fantastic! The Think Pink Beauty Kit is worth £59.80 but they are giving a 50% saving so you can snap this gem up for £29.90 which is an unbelievable saving. Will you be trying the Melting Cleansing Gel?